From the moment I saw Cassandra I wanted her, but she was the daughter of my trainer, and I knew she was off limits. Even if she gave me the time of day, I knew I could be overprotective, dominating, and infuriate a person to no end. It’s how I was, and I couldn’t change that, even if I did have the balls to be with her. I wanted a guy I couldn’t really have. 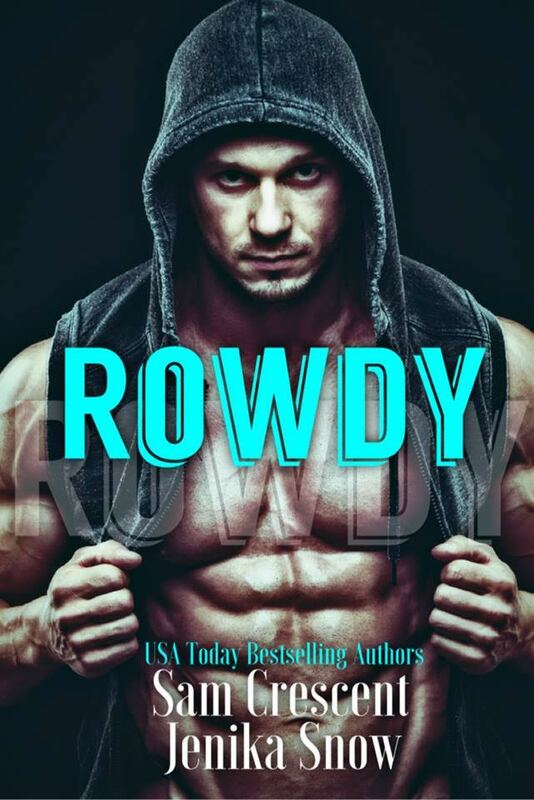 My father trained Rowdy, and I knew the fighter would never be with me because of those ties. But I’ve wanted him since I was sixteen years old. Five years later and I’m still pinning after a guy that probably doesn’t even see me as more than his trainer’s daughter. But then we’re at the same party, the alcohol is flowing, and the inhibitions are down. I find myself in bed with the one man I’ve wanted for years, and the one thing I can’t stop thinking about is what will happen when morning comes.